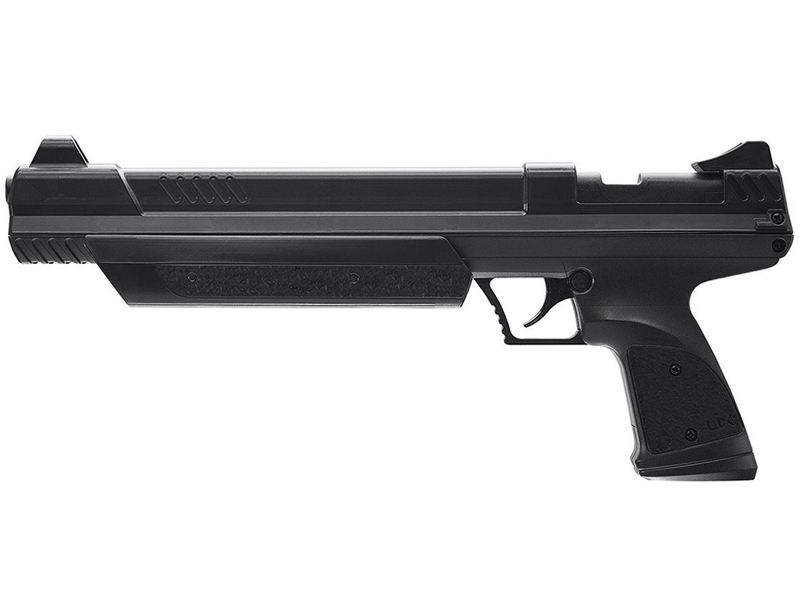 Comments: The Umarex Strike Point is a .22 caliber multi-pump pellet pistol. 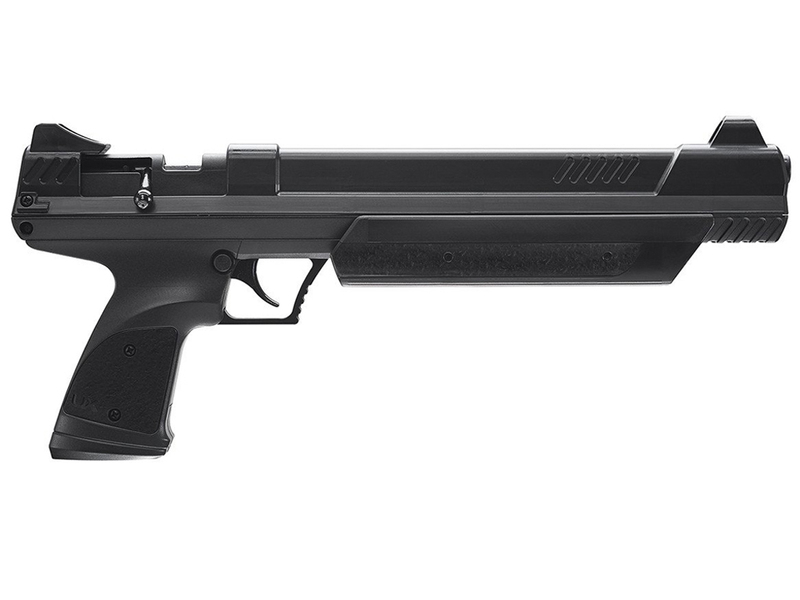 It shoots one pellet at a time with a simple to use bolt action - just pull the bolt back, pump the gun up, load a pellet, close the bolt, push the safety off, and safely shoot the pellet at your target. The pneumatic strike point works with a few as three pumps or as many as 10. 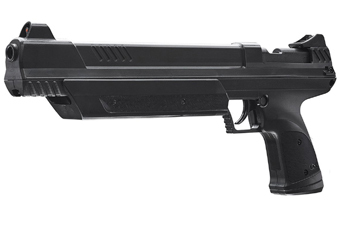 It even incorporates Umarex SilencAir Technology, a noise suppressor that's a first for an air gun of this type. This amazingly quiet Umarex Strike Point is variable power, which mean you control its energy output by the number of pumps. 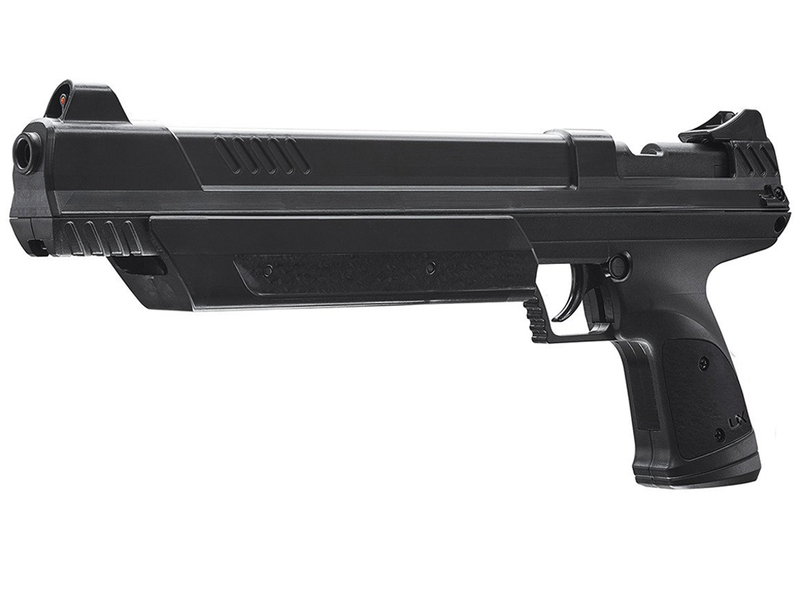 It fires lightweight pellets at 465-500 FPS.